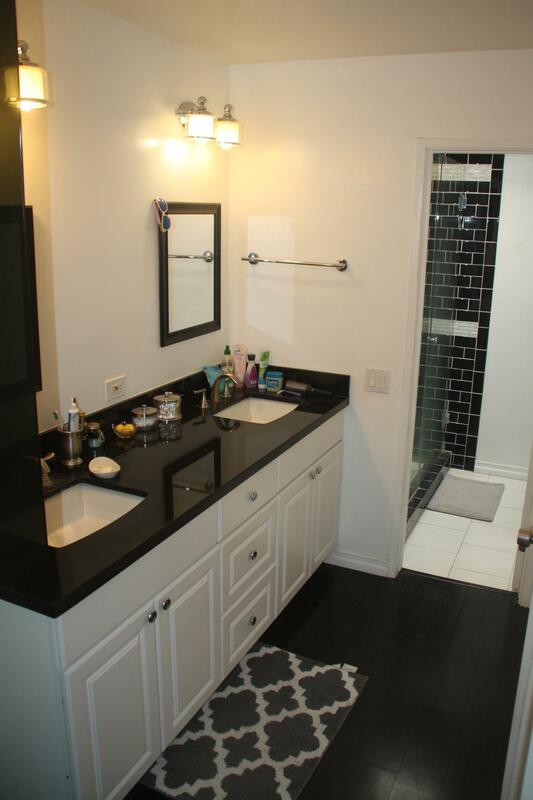 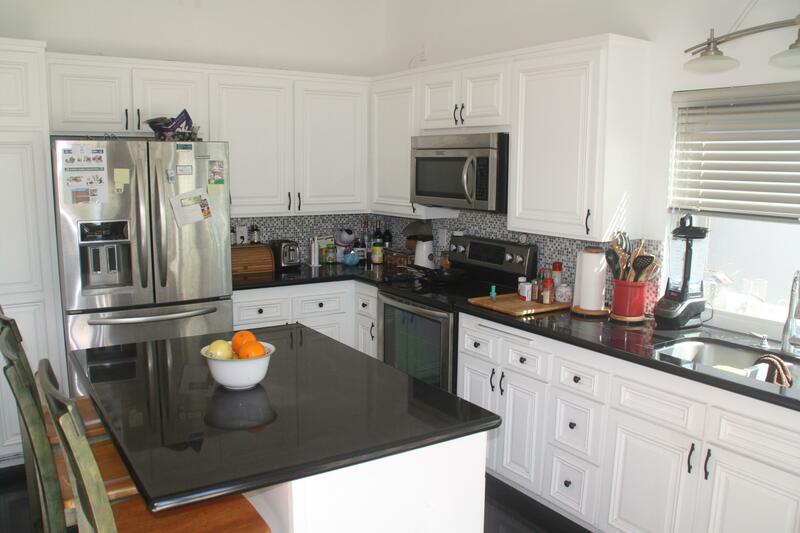 Beautifully updated home--open, bright, modern 2 bd/2ba, plus loft and sunroom. 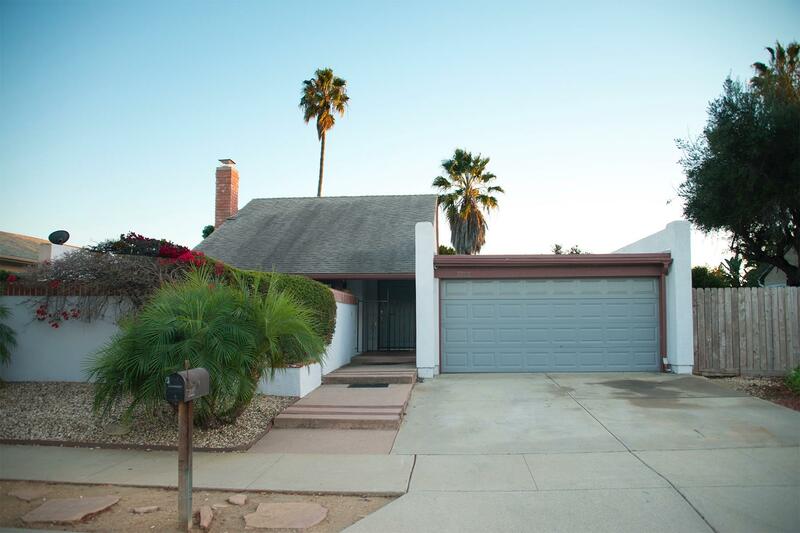 Home features vaulted ceilings, rich wood floors, remodeled kitchen and bathrooms. 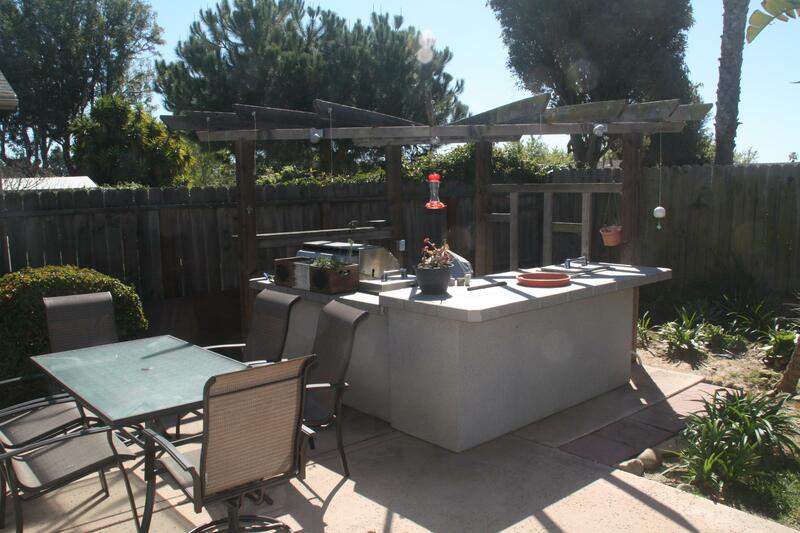 Relax and entertain in the south facing backyard with a built-in outdoor BBQ. 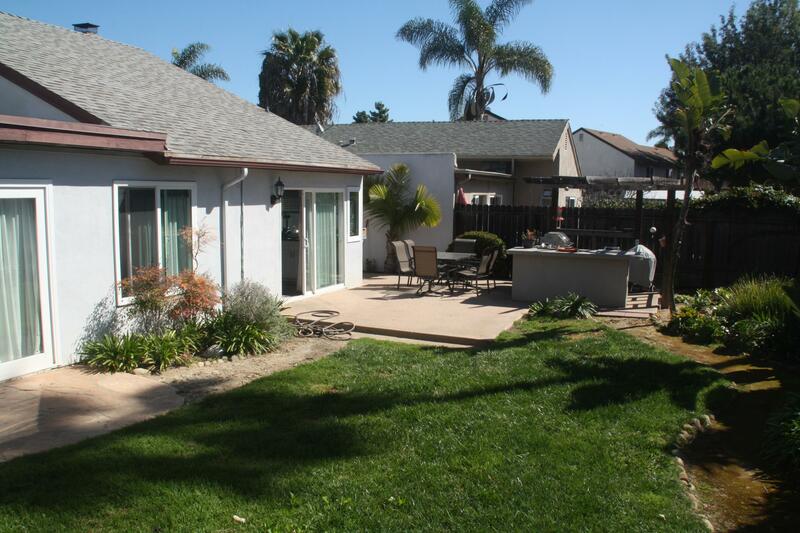 Stroll down the street and enjoy the community pool, kid's pool, play area, tennis court, and clubhouse. 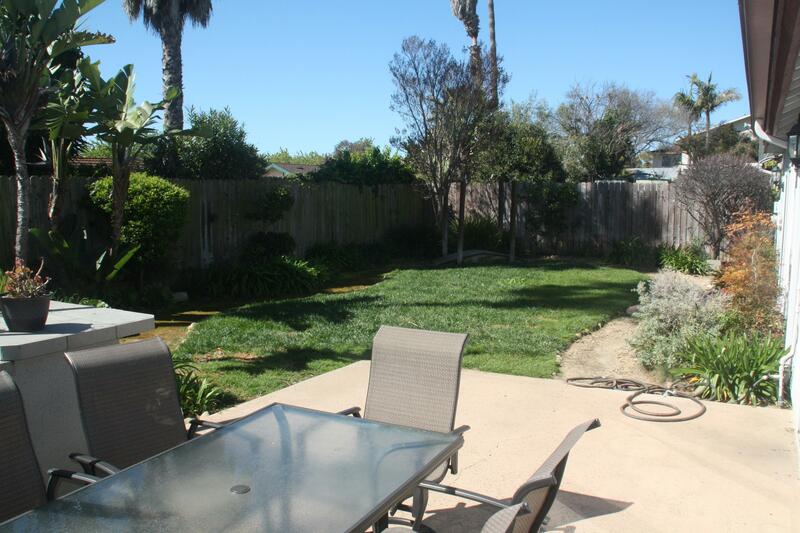 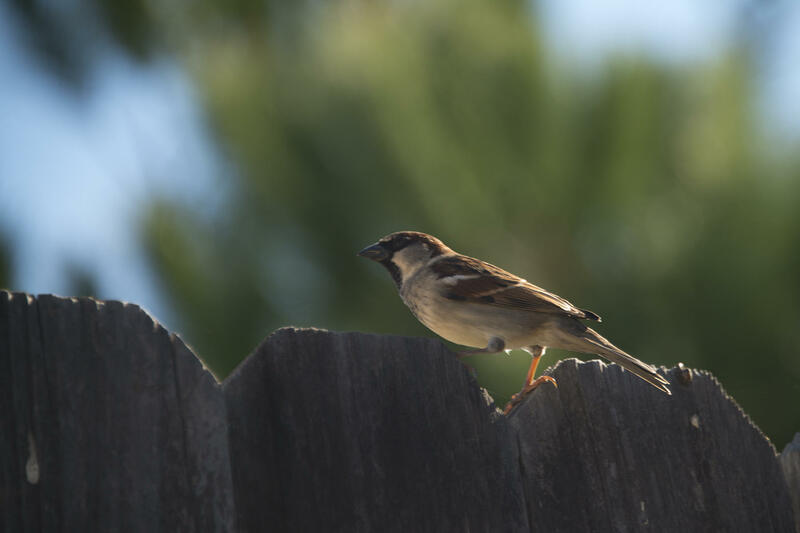 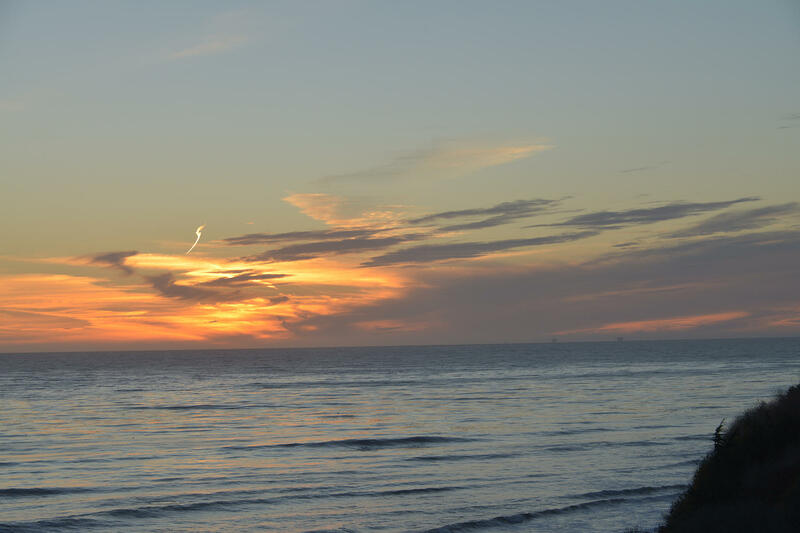 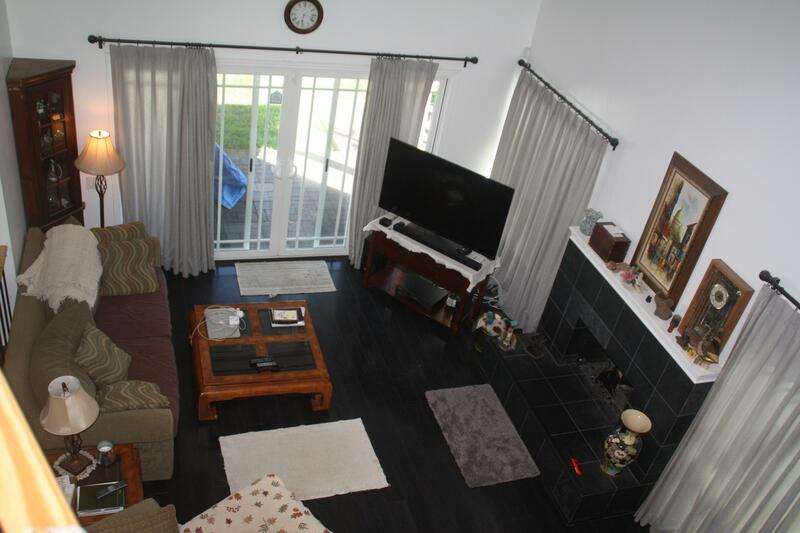 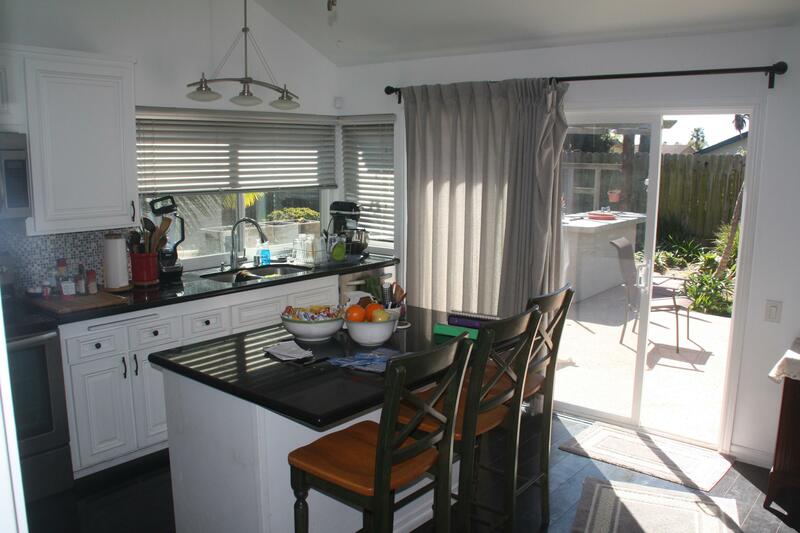 Located on a quiet cul-de-sac close to UCSB, beach trails, shopping, golf, and restaurants.